Well, there it is. 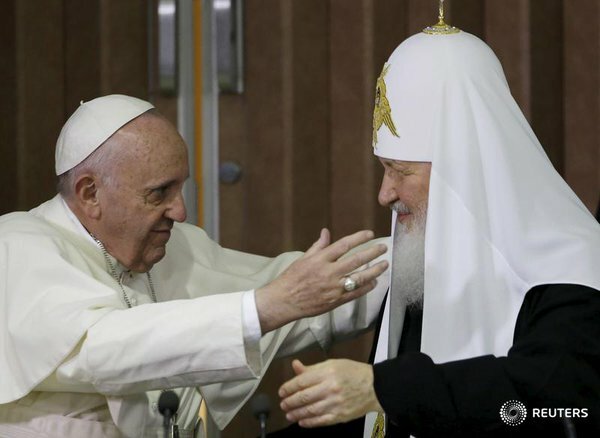 Pope and Patriarch have met in Cuba. Exactly what was expected occurred. So there isn’t much to actually report (they were planning to meet at the airport, sit in chairs for pictures, hug, chit-chat, and issue a joint statement so there are no surprises.) 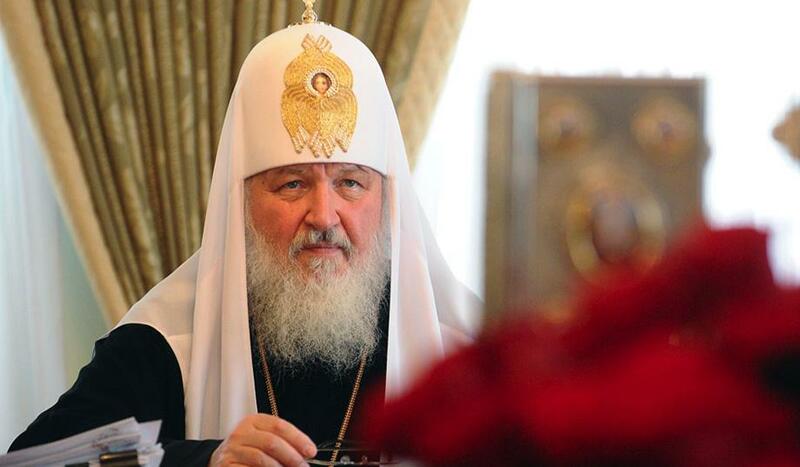 This will now smooth over the relationship with Rome and Patriarch Kirill, making the position of Patriarch Kirill mirror that of head ecumenist Metropolitan Kirill of old. The question is now whether or not we will see a full reversion to the ecumenical program of the 1970’s and 80’s or the nervous ecumenism of today. Coincidentally timed, of course, is a protest letter concerning the “Great and Holy Synod” this year from Metropolitan Athanasios of Limassol (State Church of Cyprus) which seems to run counter to many of the themes in the joint statement, although it’s ostensibly bringing up concerns about the Synod. The entire joint declaration is below. 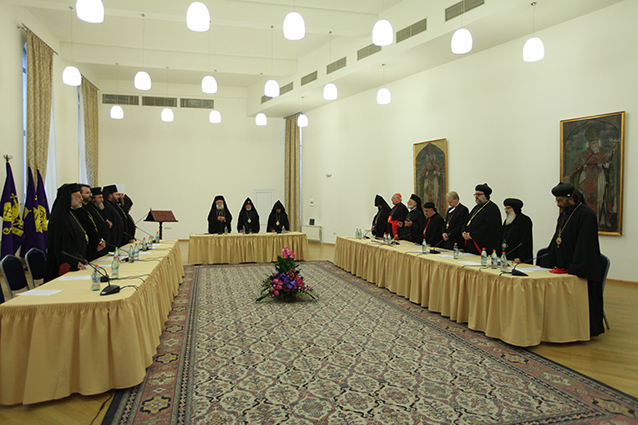 Armenian Monophysites Host Mass Ecumenical Meeting with World ‘Orthodox’, Papists, Lutherans, etc.